Scheana Marie’s Ex Rob Valletta Disses ‘Un-Famous’ Vanderpump Rules Cast! Says He Felt Taken Advantage of & Reveals His Least Favorite Cast Member, Plus Relationship Status With Scheana! 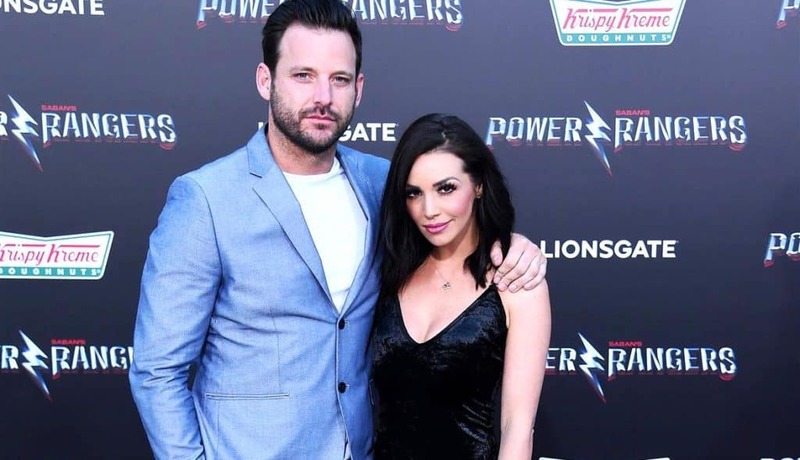 Scheana Marie has just gone public with a new man. Scheana Marie dissed her marriage to Mike Shay during Monday night’s Vanderpump Rules reunion and he definitely took notice. 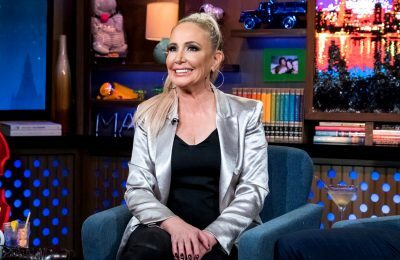 Does Scheana Marie Still Speak to Ex-Husband Mike Shay? Plus, She Reveals Where She Stands With Rob Valletta Today & Hangs Out With Jersey Shore’s Ronnie! 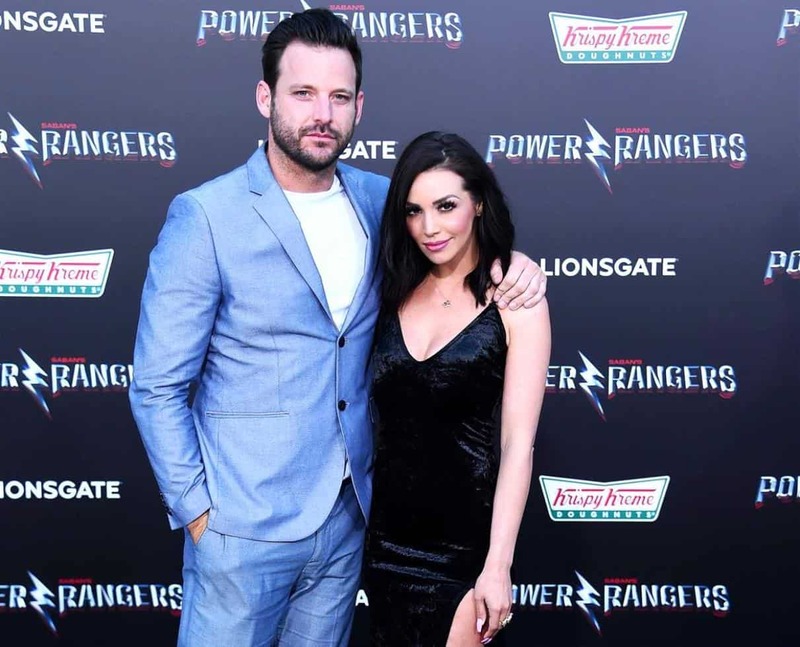 Scheana Marie didn’t hesitate to hate on her marriage to Mike Shay throughout the sixth season of Vanderpump Rules as she gushed over her romance with Rob Valletta. During the show, Scheana was seen comparing the two relationships and frequently applauding Rob for his talent and success. Not everyone can hang a TV in under 7 minutes! Meanwhile, she often took aim at Mike and his supposed lack of funds, even poking fun at him for cooking her TV dinners while Rob hired a private chef. A lot to cover today when it comes to Vanderpump Rules star Scheana Marie and her ex-boyfriend Rob Parks-Valletta. 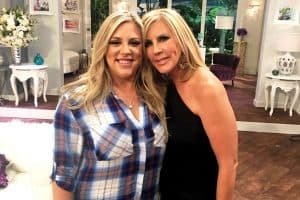 Earlier this month, Scheana did a podcast interview, that went viral, with Juicy Scoop With Heather McDonald. During her interview, Scheana discussed her split from Rob, revealed how he dumped her, and made her now infamous claim that smoking weed is the reason she came off as being obsessed with Rob on the Bravo hit show. Gotta love that Scheana!